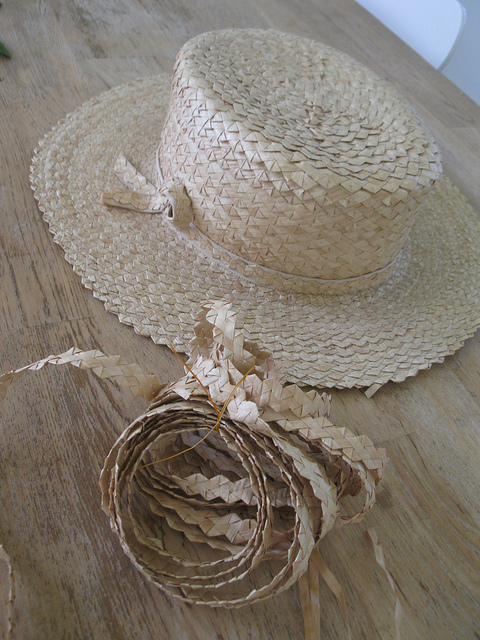 Cabbage Palm Hats, also known as Cabbage Tree Hats, were worn in Australia around the 1800’s and were made by the early convicts. They were narrow brimmed and light to wear, protecting the convicts during the day from the harsh rays of the Australian sun. Most of the plaiting done by these early settlers would take place late at night. The leaves were taken from Australian Cabbage Tree, a tree that had various uses during the days of colonisation.